Reading winger Mo Barrow is set to return to the matchday squad for Saturday's Sky Bet Championship home clash with Bristol City. Barrow has been left out for the last three games following a breach of club discipline. Anssi Jaakkola and Andy Yiadom are doubts, and Jon Dadi Bodvarsson has seen a specialist about a back injury. Saeid Ezatolahi and Vito Mannone remain sidelined, but Paul McShane, who last featured in August, is available. Bristol City defender Nathan Baker could make his return to action. The former Aston Villa man, who has missed the last two games after sustaining a head injury, was involved in a behind-closed-doors friendly against Yeovil on Tuesday . Hakeeb Adelakun and Mohamed Eisa both completed the full duration of that match as they continued their returns to full fitness. Niki Maenpaa was not expected to have recovered from injury in time for this game, and the same applies to Bailey Wright and Eros Pisano. 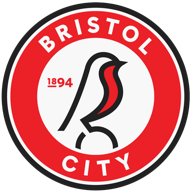 Reading lost both league matches against Bristol City last season having won seven games in a row between December 2010 and January 2017. 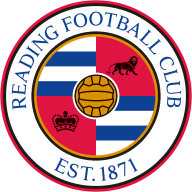 Bristol City haven't won consecutive away league matches against Reading since December 1954. Reading's last 22 league goals have all been scored from inside the box. Bristol City are one of two teams yet to concede in the final 15 minutes of a Championship match this season, along with Leeds. 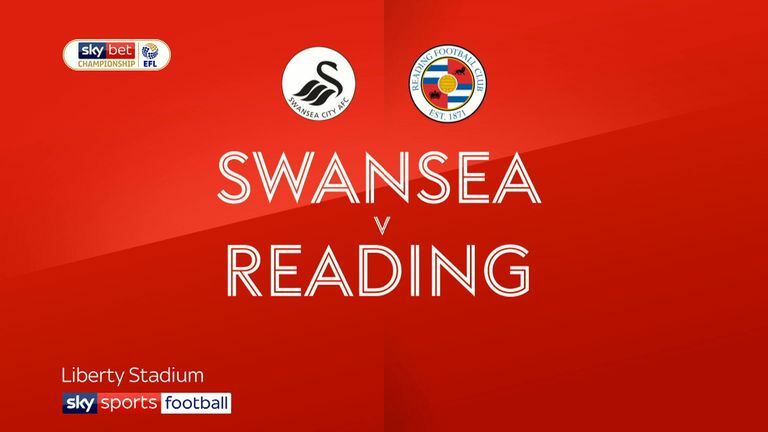 Paul Clement is looking to win consecutive home league matches as Reading boss for the first time since he won his first two home games in charge of the Royals. 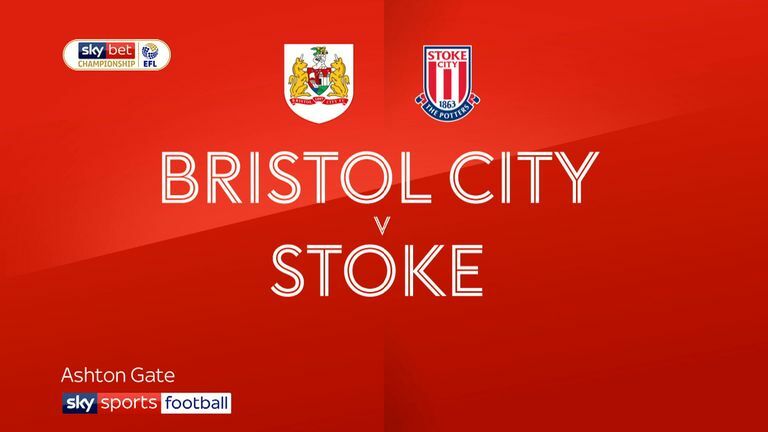 Bristol City's last four Championship matches have all been decided by a one-goal margin - the Robins have won two and lost two.